Users who like Jenny Rockwell interviews Todd Sack: How can American Library Association DIVEST from fossil fuels? Users who reposted Jenny Rockwell interviews Todd Sack: How can American Library Association DIVEST from fossil fuels? Playlists containing Jenny Rockwell interviews Todd Sack: How can American Library Association DIVEST from fossil fuels? 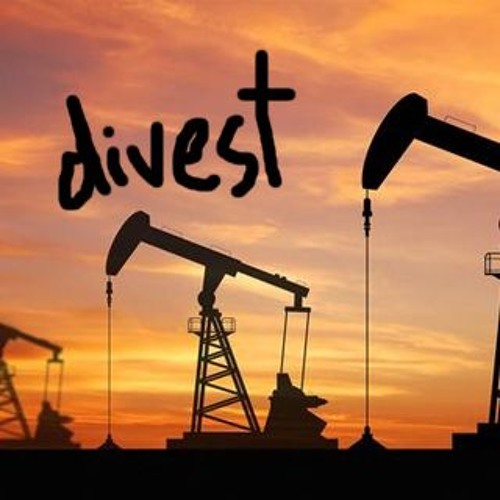 More tracks like Jenny Rockwell interviews Todd Sack: How can American Library Association DIVEST from fossil fuels?